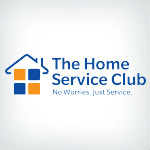 Pleasant Grove, UT - January 7, 2019 - Landmark Home Warranty has been named the 2019 Consumer's Choice Award recipient in the home warranty industry by BestCompany.com, an independent consumer review site. Landmark Home Warranty was selected to receive this recognition from among 49 other home warranty companies based on a comprehensive market index score and the feedback of verified customers through reviews. 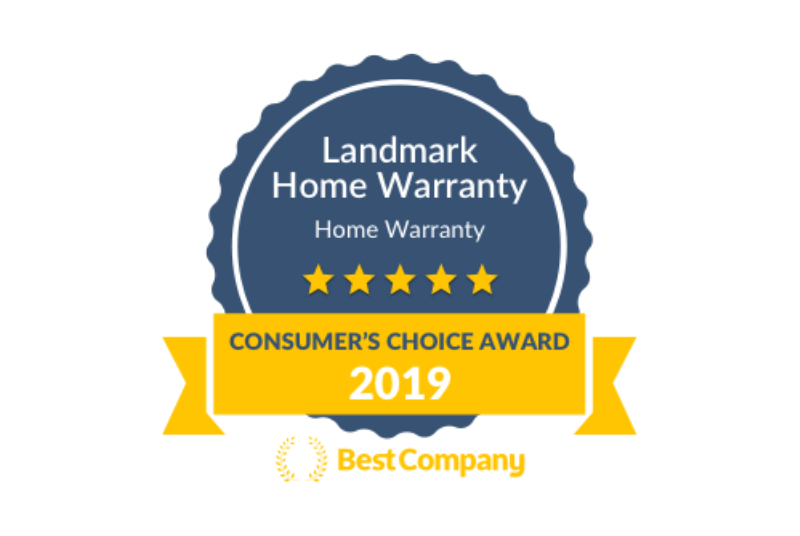 "We wish to recognize Landmark Home Warranty with the Consumer’s Choice Award for 2019. 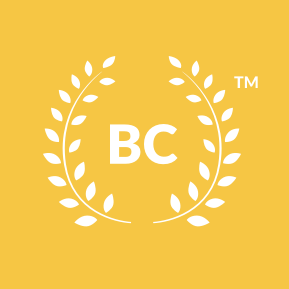 They've earned it,” said BestCompany.com CEO Landon Taylor. “Our hope is that this recognition will highlight a company that is doing business the right way by taking care of its customers and always looking for ways in which it can improve." Landmark Home Warranty distinguished itself from its competitors by providing customizable warranty plans and comprehensive homeowner support, as well as including pest control services in each of its packages. That, combined with an extremely high customer review score of 4.2 out of 5 based on more than 2,200 real customer reviews, propelled Landmark Home Warranty to an impressive overall score of 9.4 out of 10, the highest in the industry. 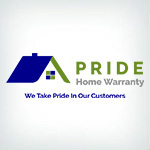 To read consumer reviews for the top-rated home warranty provider, view Landmark Home Warranty’s profile on bestcompany.com. 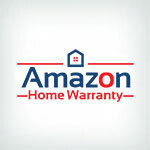 For additional information and comparisons, access the full list of home warranty companies considered for this award, as well as their respective scores and customer reviews. 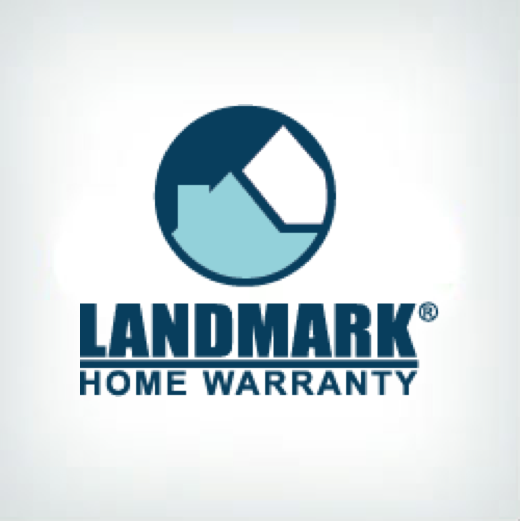 A leader in the home warranty industry, Landmark Home Warranty was founded in 2004 and protects more than 70,000 homeowners each year. The company currently offers comprehensive home warranty services for residential properties in Arizona, Idaho, Nevada, Oregon, Texas, and Utah, and is working to expand its operations nationwide. 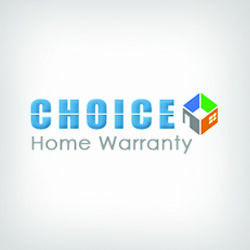 In each region Landmark Home Warranty operates, it has local representatives and independent licensed contractors to deliver excellent service and fulfill customer needs. 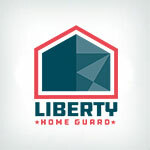 Visit the company’s website to learn more about Landmark Home Warranty.